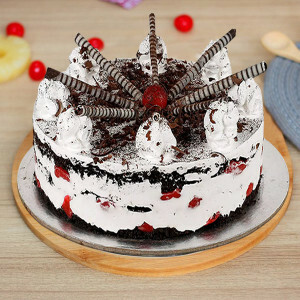 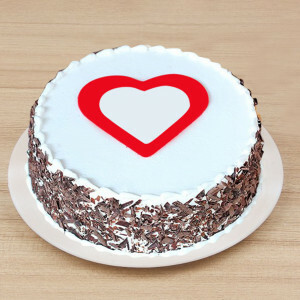 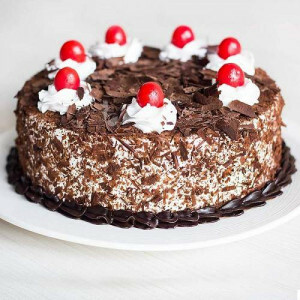 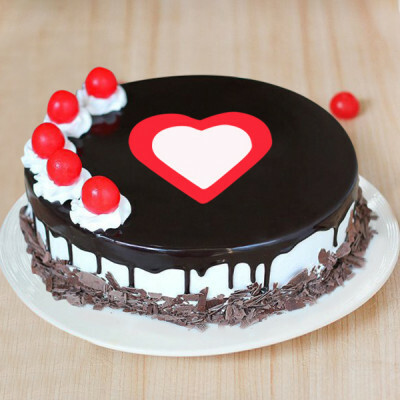 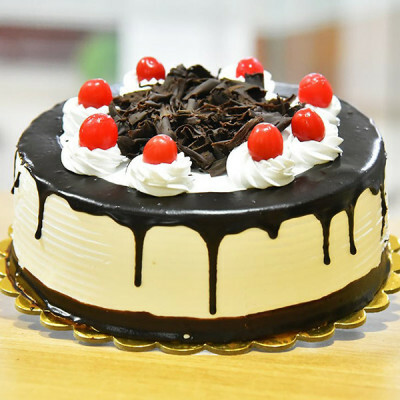 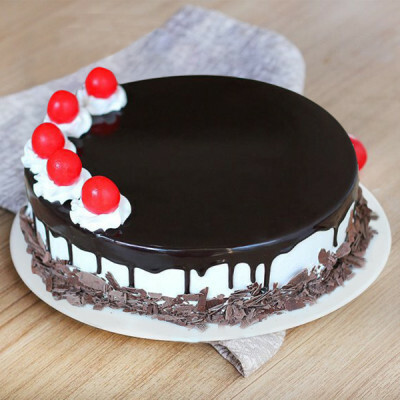 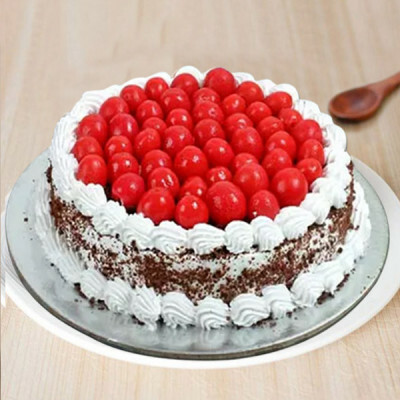 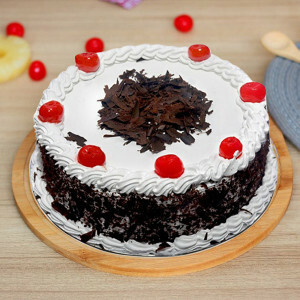 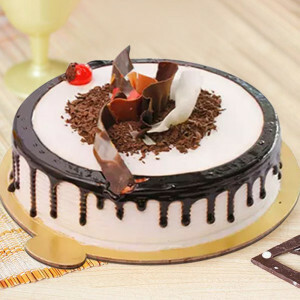 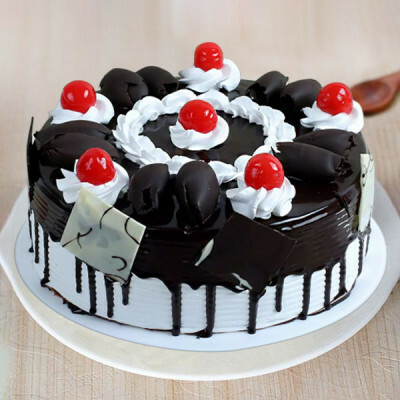 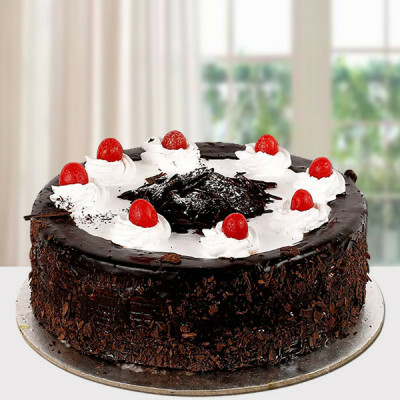 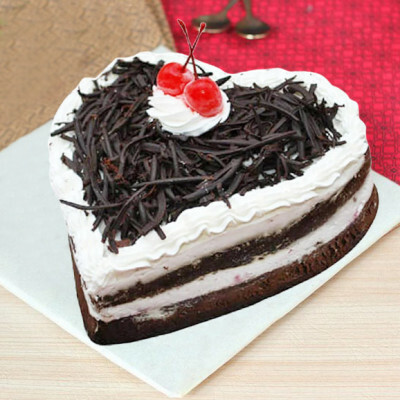 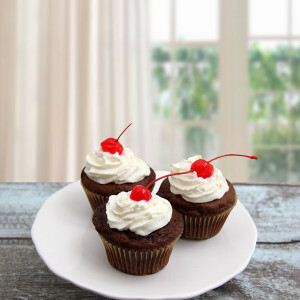 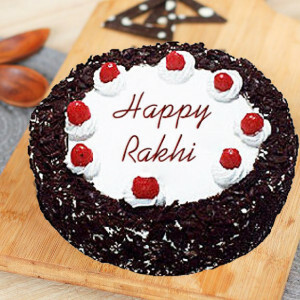 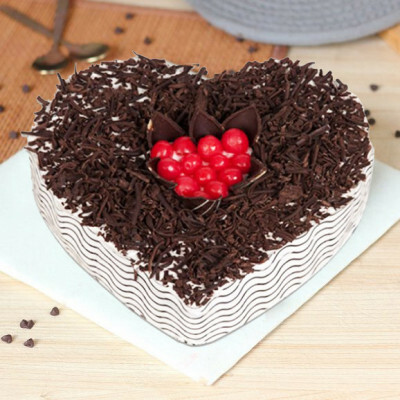 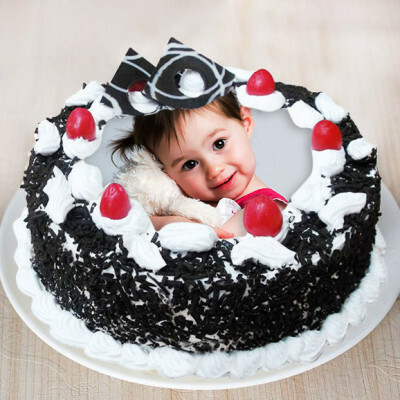 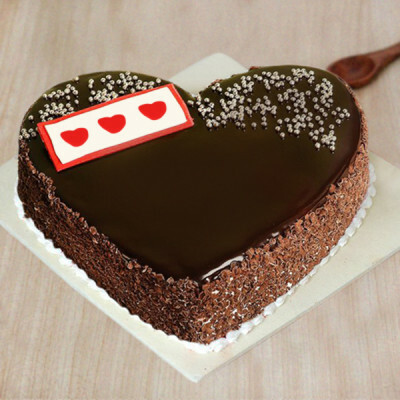 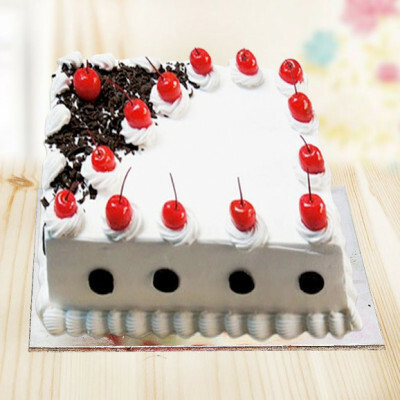 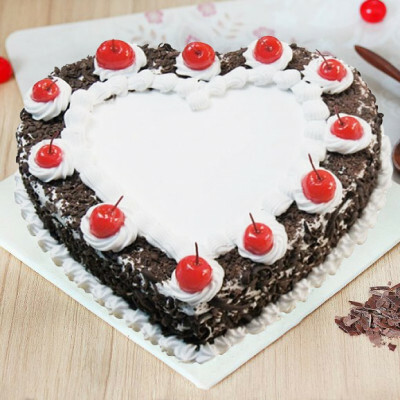 Order these yummy Black Forest cakes for the lovers of this flavor, anytime from MyFlowerApp. 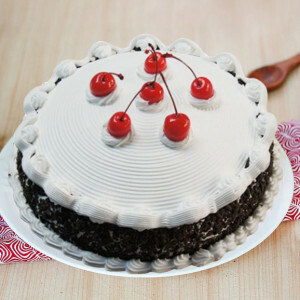 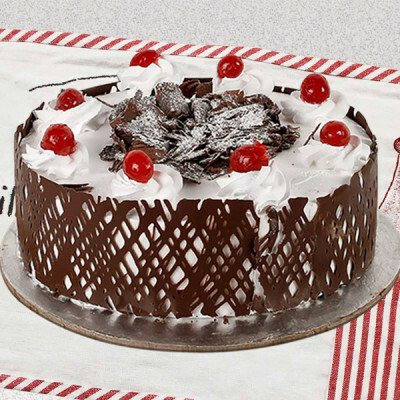 Best for chocolate lovers and non-lovers, both the scrumptious whipped cream and cherries of this delight calls to you. Quickly order and we will deliver anywhere in India with our express, midnight, and same-day delivery services.